Inspired after seeing an exhibition on “The Art of Paper Cut.” Using layers of pattern and solid colour, then shapes cut away to reveal areas of pattern, creating depth and interest within the design. A lace impression was used within the range along with touches of vintage printed buttons and additional patterns to complete the look. 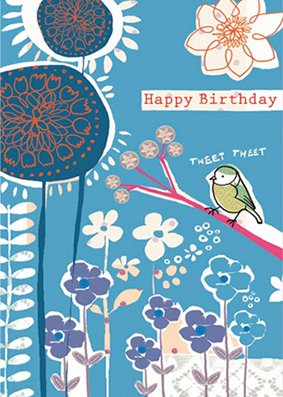 There are sixteen designs to choose from and include various different occasions and blank cards. Printed on a high quality textured paper and a bright white envelope.